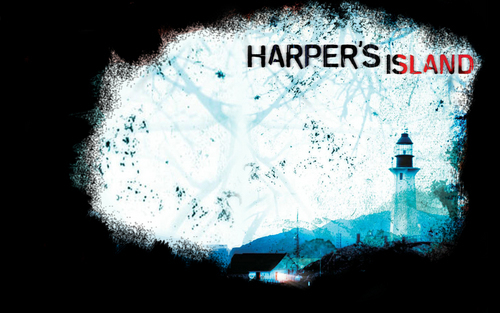 Harper's Island. Widescreen wallpaper. HD Wallpaper and background images in the Harper's Island club tagged: harper's island wallpaper widescreen.